This is the right-handed version Team BlackSheep's new patch antenna. As with all TBS products, it works well and the build quality is excellent. The antenna has been tuned for 5.8GHz and it has a rubber outer to make it more rugged than TBS's previous patch antenna. 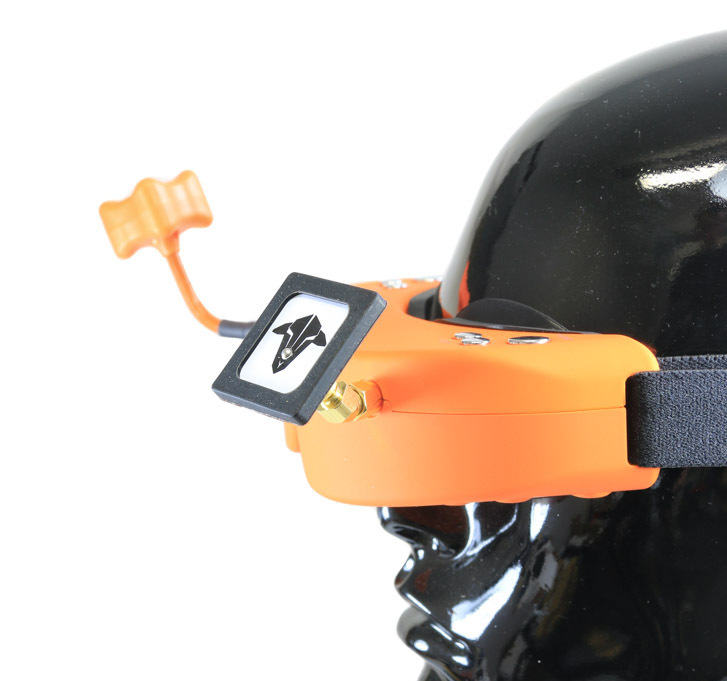 Its 5dbi gain provides enough beamwidth to mount this patch antenna directly to your goggle-receiver. The typical range for this antenna is a very comfortable 1.5km on a 200mW transmitter (which translates to 3-4km if we use the same metrics as our competition). It thus matches or outperforms all existing Cloverleaf / Skew-Planar-Wheel combinations, but remember as a patch antenna its directional so it has a 110 degree coverage. For this reason we recommend using it with a high quality Omni Directional antenna such as a Spironet or TBS Triumph on a diversity Rx. We sell both RHCP and LHCP versions. If you have a RHCP antenna on your drone you need the RHCP version and vice versa. Mount your patch antenna at the best angle for reception with our 45-Degree SMA Adapter.